their food crops. Now, some people are freezing the seeds from trees. 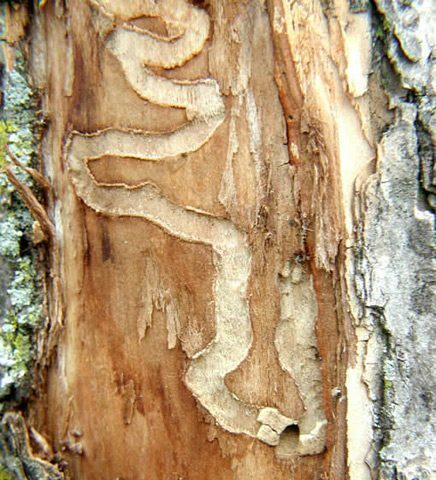 That’s because the trees are being destroyed by an insect pest. 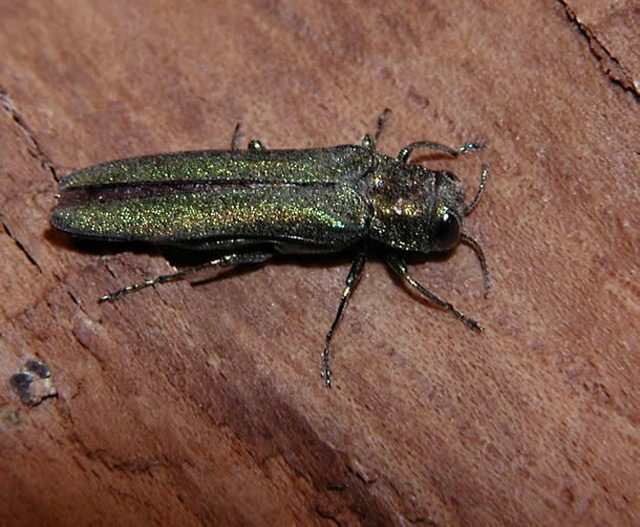 Ontario, ash trees have been wiped out. The seeds are all that’s left. David Burgdorf works for a lab with the US Department of Agriculture. 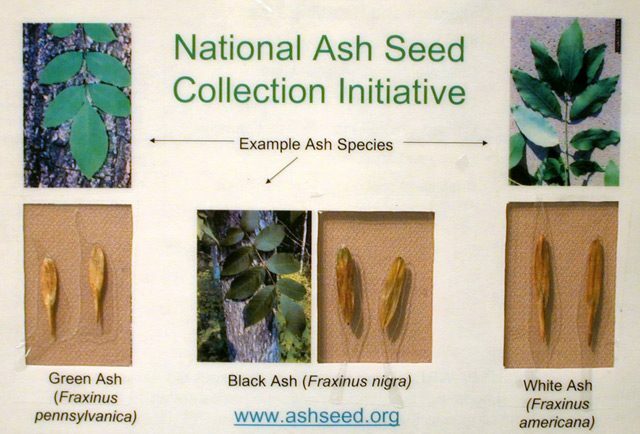 American tribes depend on black ash for making baskets and medicine. Burgdorf says he thinks of the seeds as an investment for the future. The seeds are definitely being treated like a precious commodity. the seeds haven’t been damaged. sees gene banks as a safeguard against a world that’s changing fast. threats. Climate change might bring more drought. Escalating global trade could mean importing more pests. greater risk more pests will come in. idea of manipulating the genetic makeup of plants or animals. DNA of plants that we’re in danger of losing.